A retaining wall or garden wall can transform the look of your property immediately! 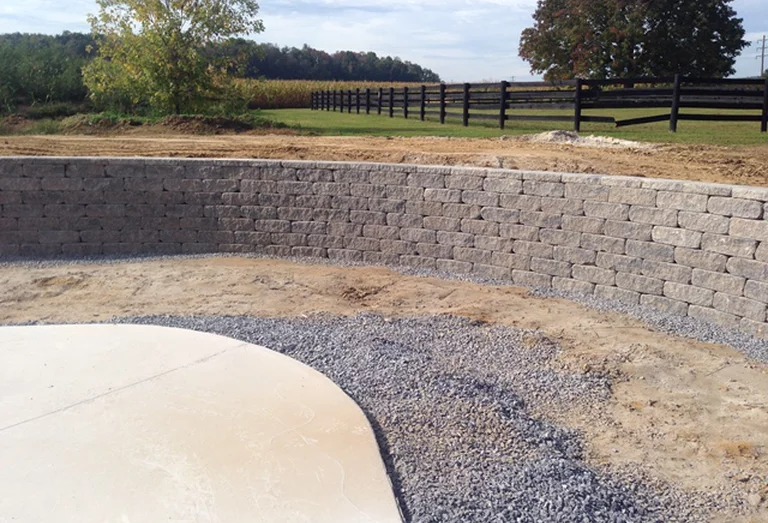 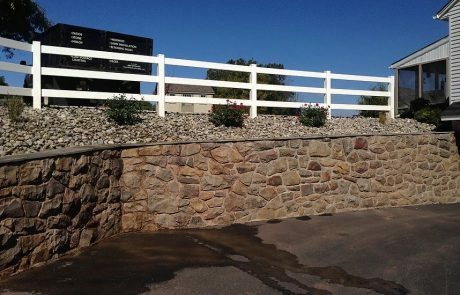 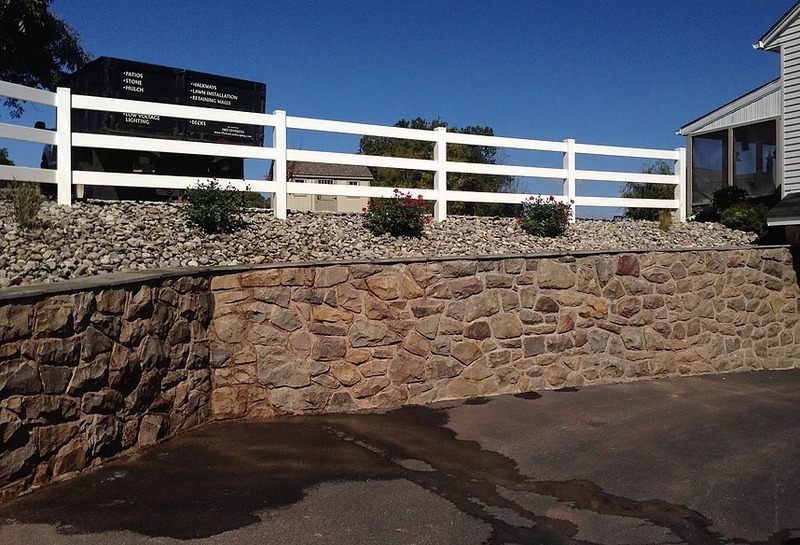 With options ranging from natural boulders to man-made materials, you are in control of the finished look. 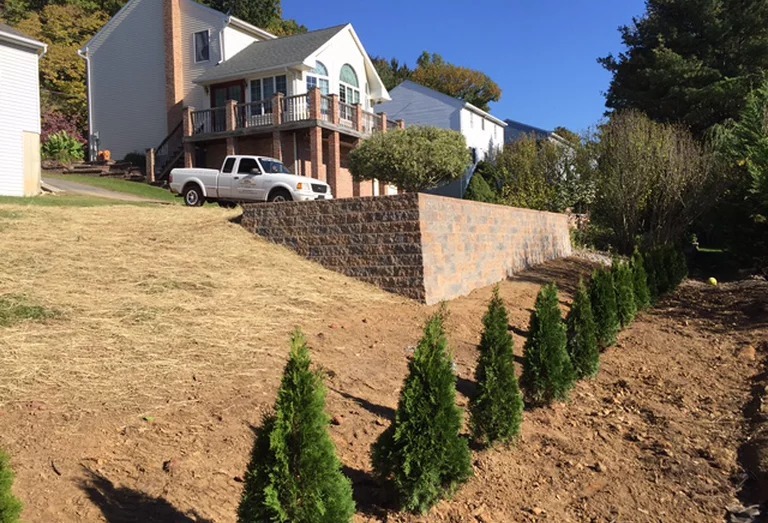 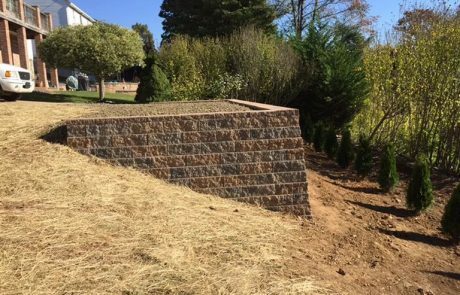 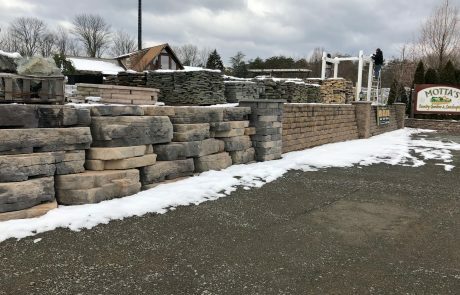 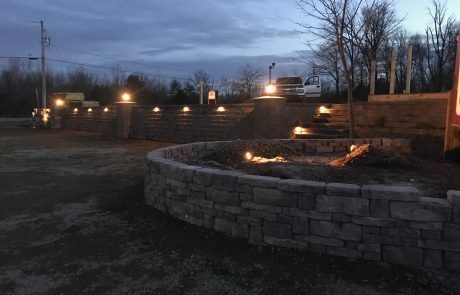 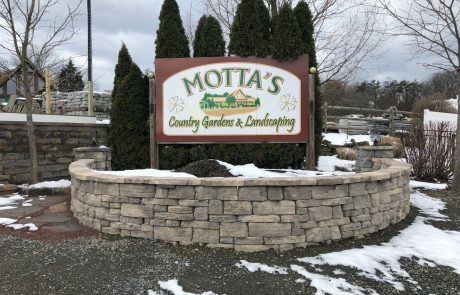 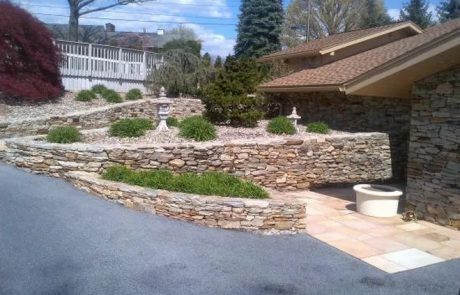 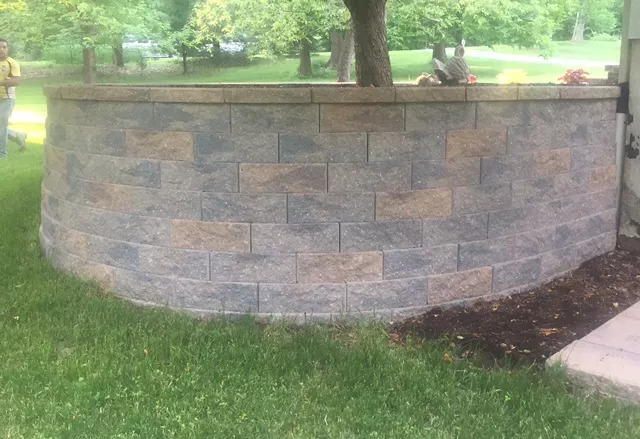 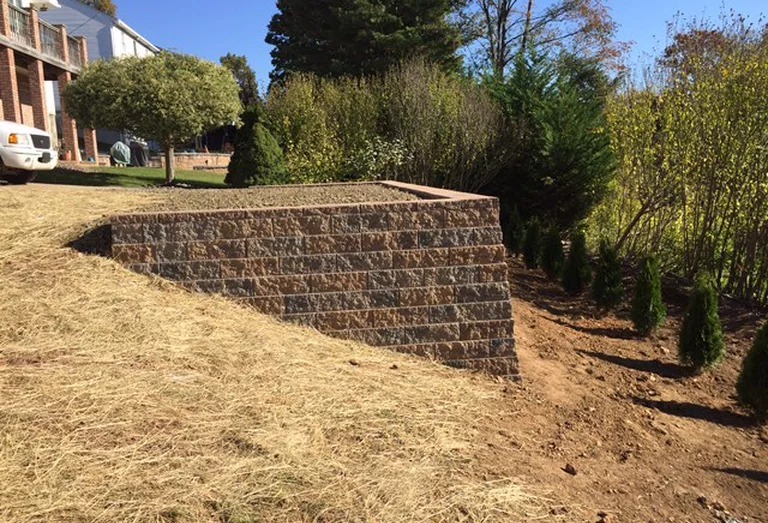 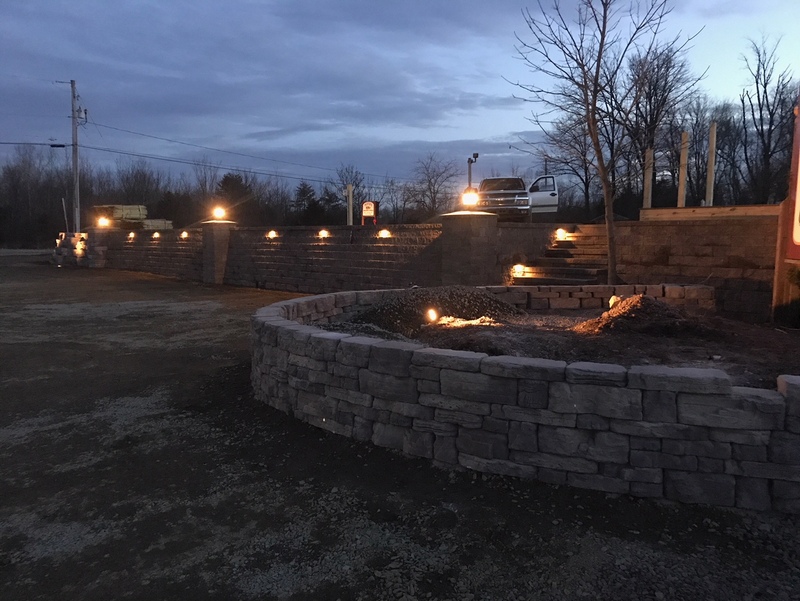 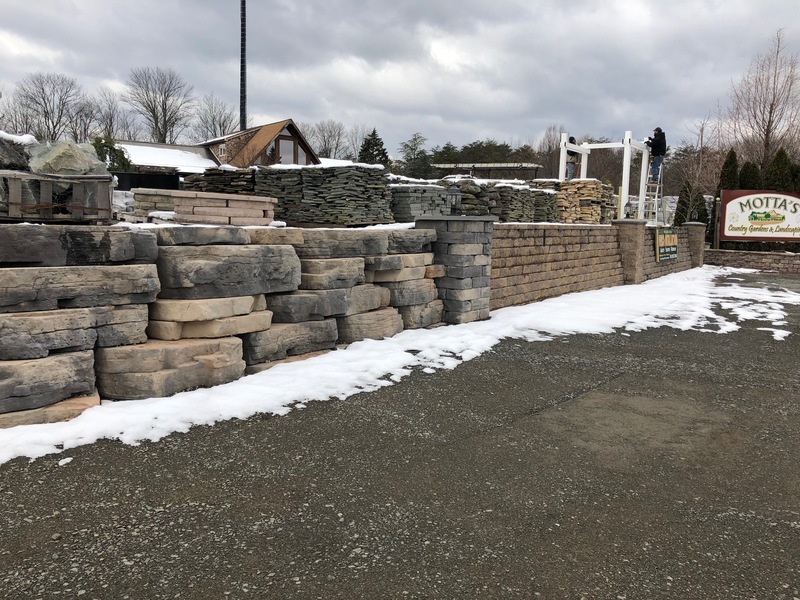 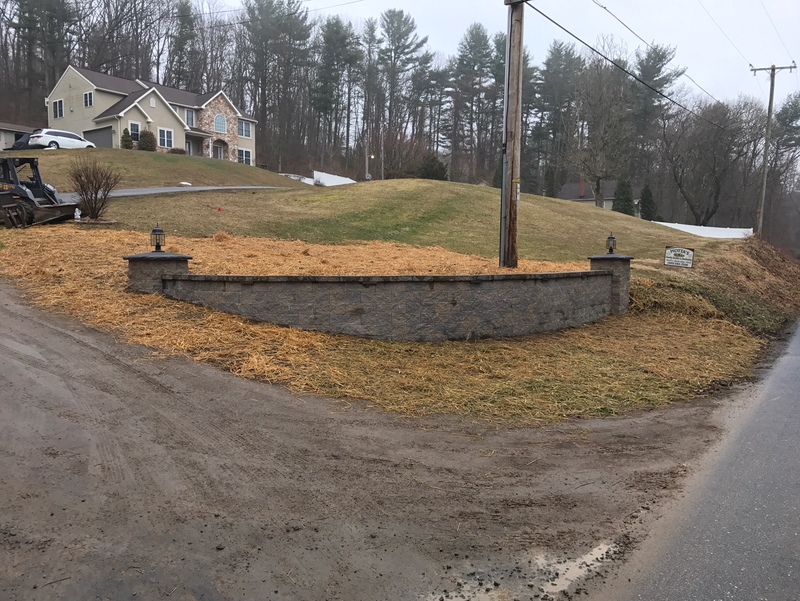 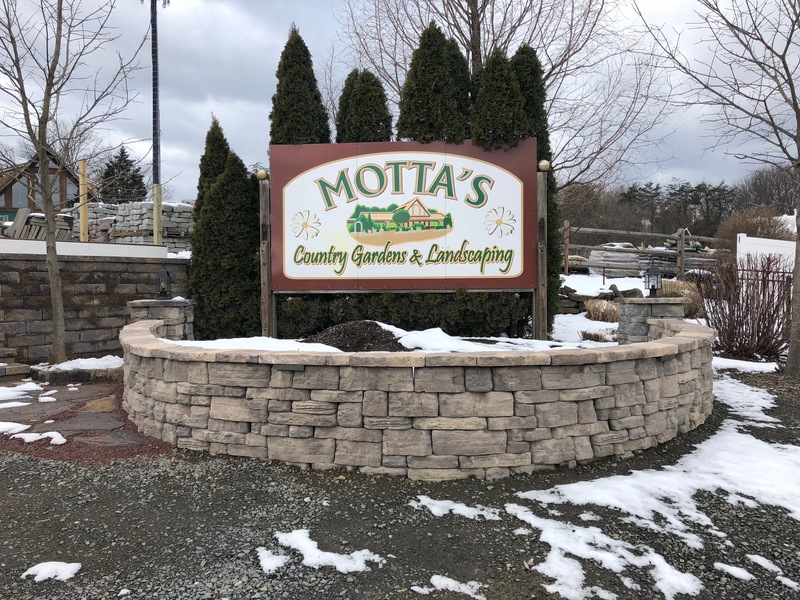 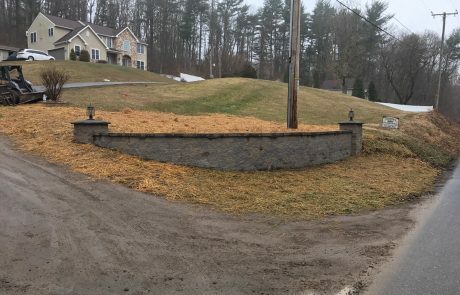 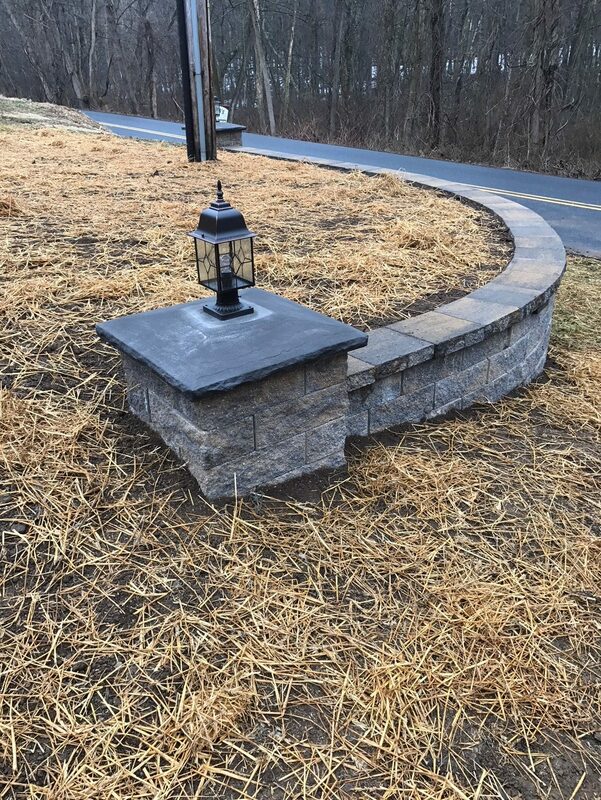 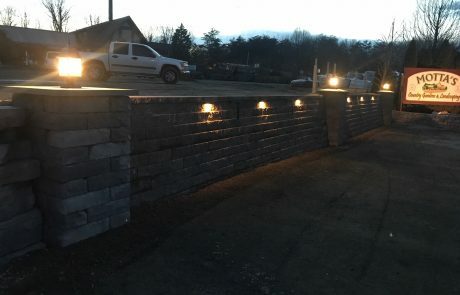 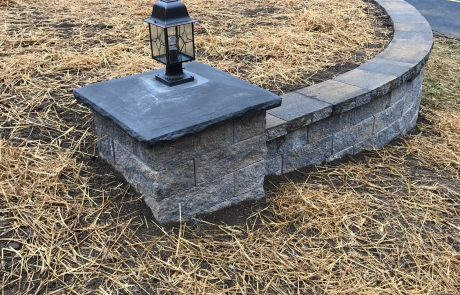 Our expert designers create customized garden walls and customized retaining walls with quality materials and design to make your dreams a reality. 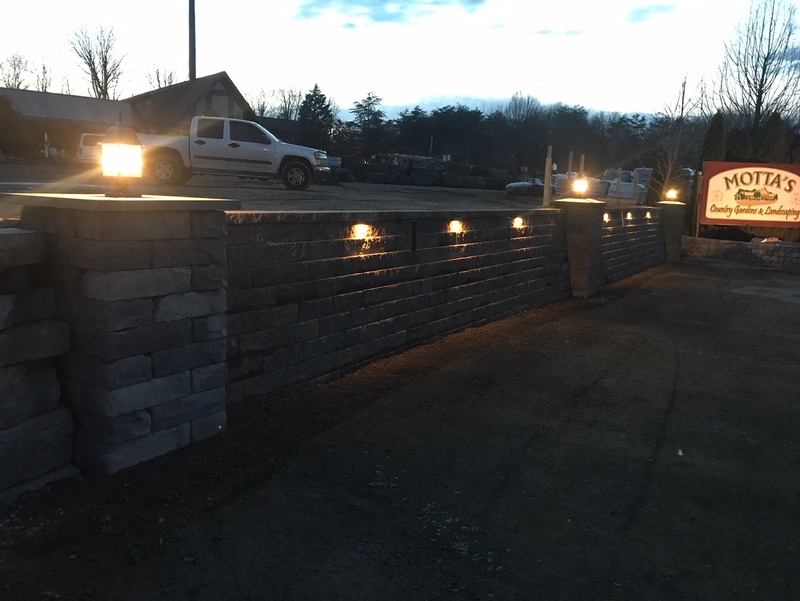 Lights are the perfect addition to any wall! 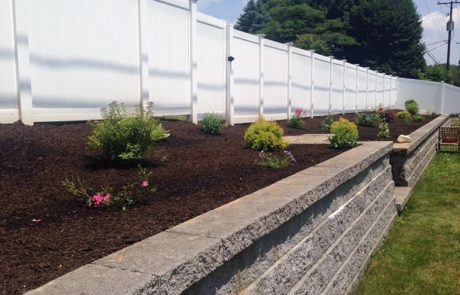 Call today for a free estimate!.